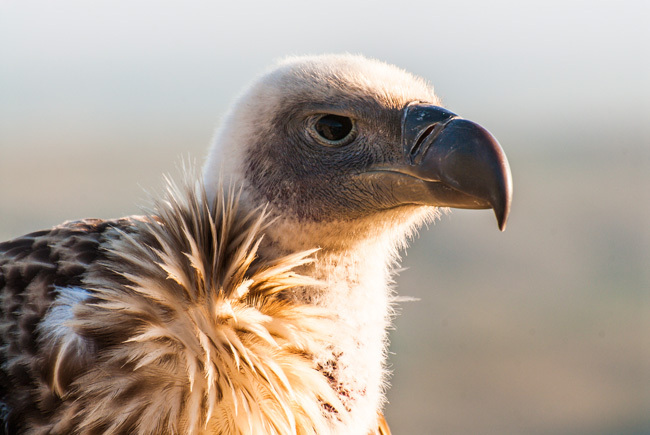 Flying High: Win a Vulture Experience for Two with De Hoop Collection! The Vulture Experience is the newest and most exciting addition to the already jam-packed activity list that the De Hoop Nature Reserve has to offer. 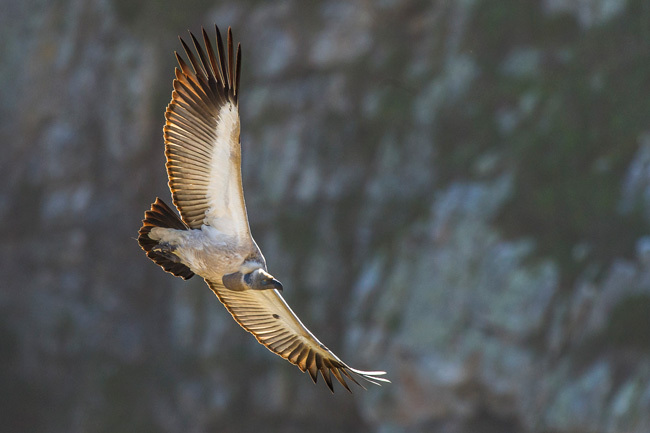 Get up close and personal with the Western Cape’s last surviving colony of Cape Vultures which have made their home in a deep gorge in the rocky cliffs on the Potberg Mountains. The colony’s numbers have doubled since they became a protected species and from the exclusive vantage point of an eco-sensitive viewing deck, one can quietly and unobtrusively observe nature's scavengers in their natural habitat. Circling and soaring above their nests, these birds often swoop down, passing the viewing deck within a breath-taking feather’s breadth. Boasting wingspans of up to two and a half meters, encountering these giant birds of prey should be on every nature enthusiast’s bucket list. The De Hoop Nature Reserve is one of the most biologically diverse sanctuaries in the world and is situated near Cape Agulhas on the southern Cape coast. 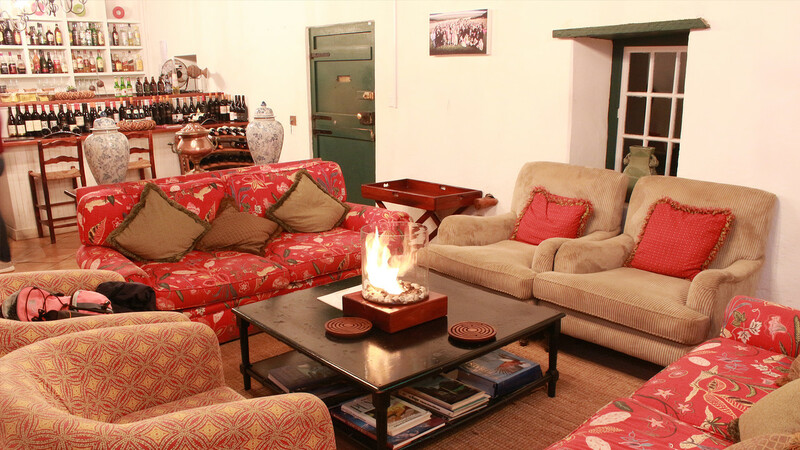 The reserve is a favourite destination for sightseers, hikers, cyclists and nature-lovers. 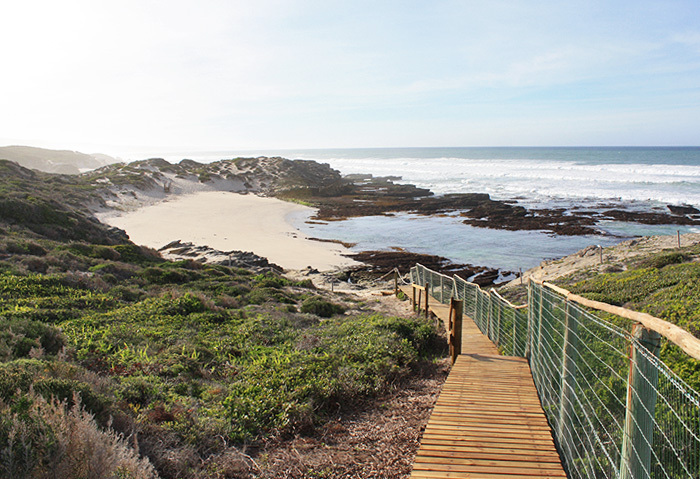 De Hoop is one of the largest nature sanctuaries in the Western Cape and offers visitors uninterrupted views of land and sea. 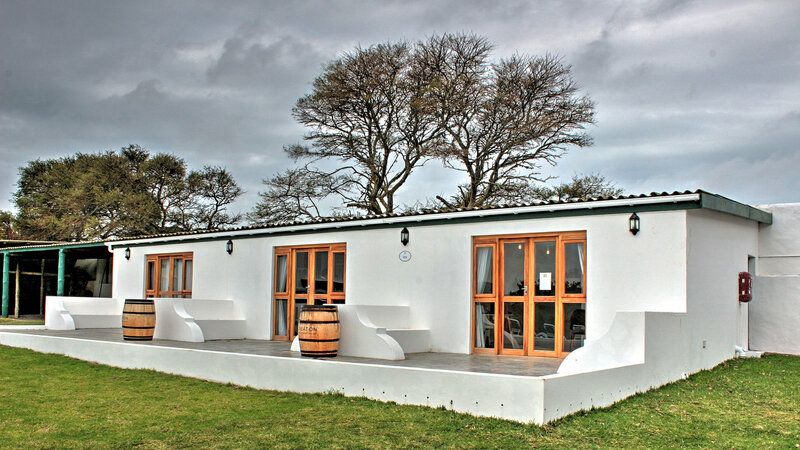 Sun-bleached sand dunes, mountain trails bursting with diverse flora and fauna all hug the adjacent De Hoop Marine Reserve making this the ultimate outdoor location to visit in the Overberg region. A personal field guide will take you on a drive along blankets of protected and endemic fynbos as you make your way toward a hiking trail which will lead you to the colony of about 200 Cape Vultures. Enjoy a cup of tea or coffee with rusks before embarking on an hour-long hike up to the vantage point. Snack on a pre-packed picnic as you witness one of nature's most unique live shows. De Hoop Collection is currently running a competition offering an educational and sought-after birding experience to view these previously misunderstood birds of prey in all their splendour. Claim your chance to win a set of double tickets in the Flying High Vulture Competition by completing the entry form. Only one entry per person per email address is allowed. Duplicate entries will be disqualified. Entrants must be 18 years of age and over. Employees and suppliers of De Hoop Collection and their immediate families may not enter. The competition closes on 6 December 2017 at Midnight (the sponsor has the right to change this date). Winners will be announced on 8 December 2017 after a random draw takes place (the sponsor has the right to change this date). The prize is non-transferable and is not redeemable for cash. The winner must allow the competition sponsors to make their identity as the winner public, as well as provide a recent photograph for publicity purposes. The Vulture Experience is suitable for visitors aged 12 years and over. The Prize includes transfers within the reserve to the site and back. The Prize excludes accommodation but, day visitors are welcome. The Prize excludes transportation to and from the De Hoop Nature Reserve. The sponsor's decision will be final and no correspondence will be entered into. The sponsor reserves the right to cancel or amend the terms and conditions of this competition.